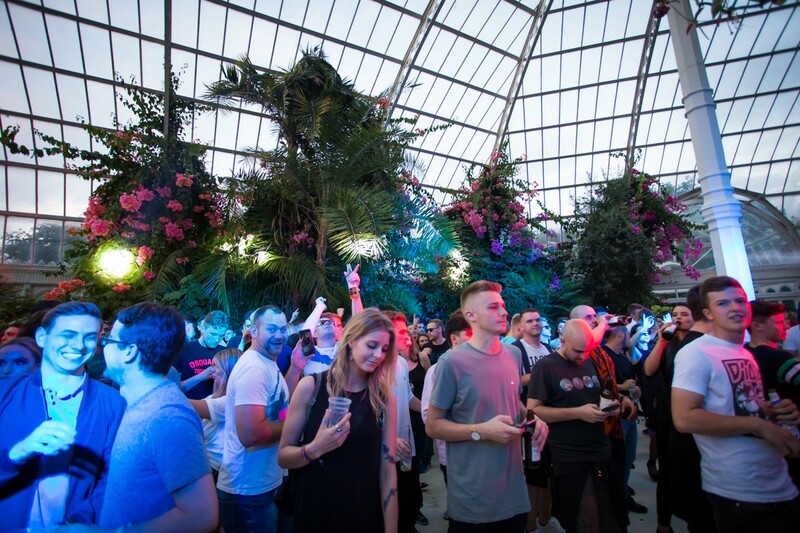 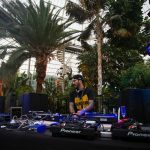 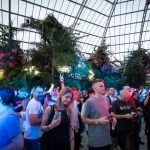 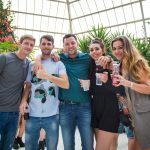 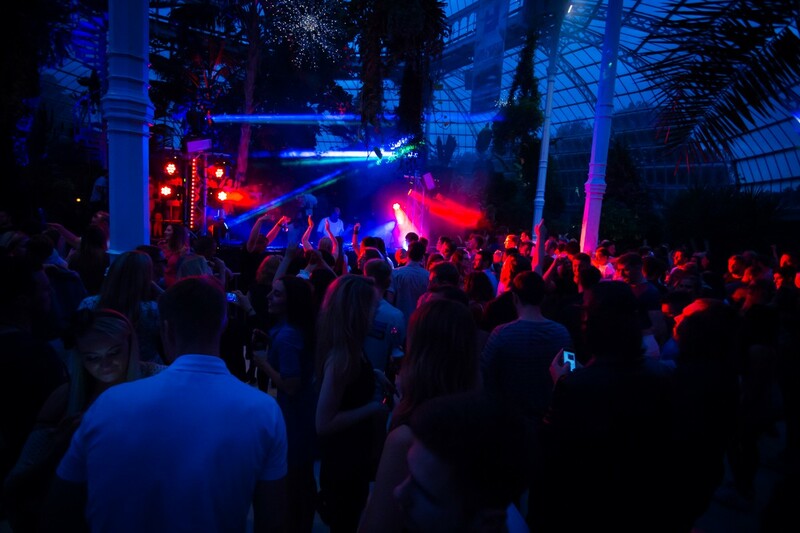 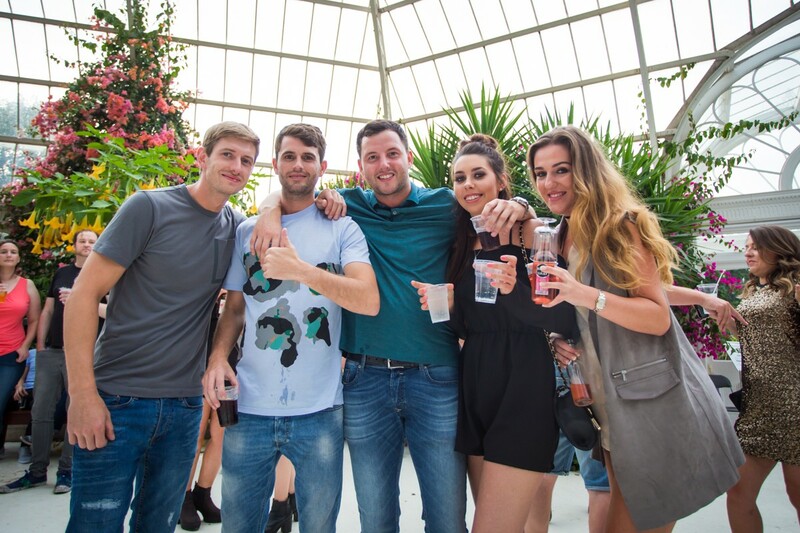 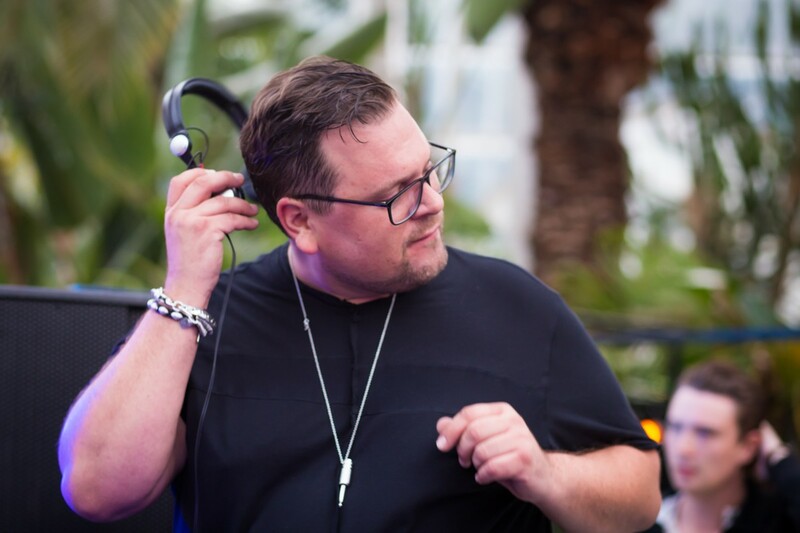 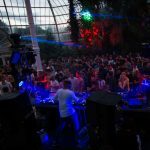 As LIMF brought House Music to the Palm House for a night, Getintothis’ Peter Goodbody was there for a sell out event that delivered fun and good times. 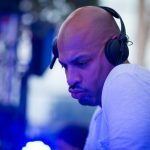 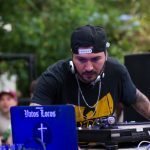 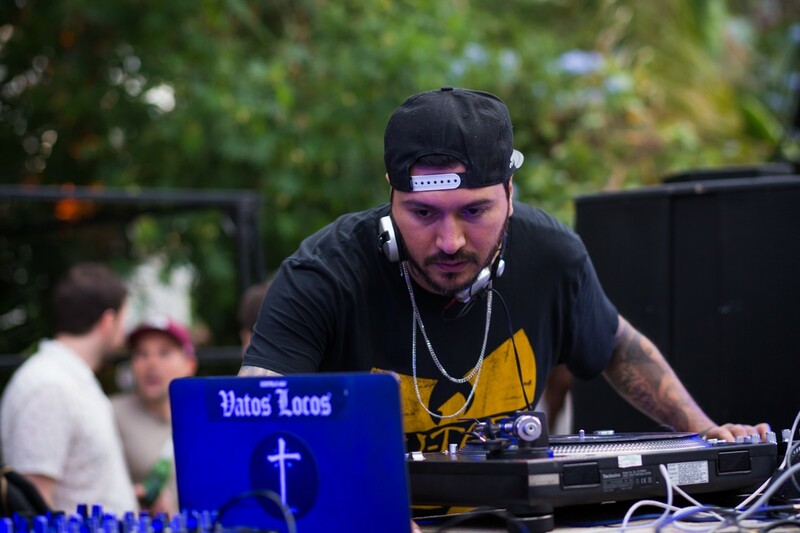 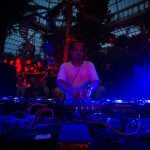 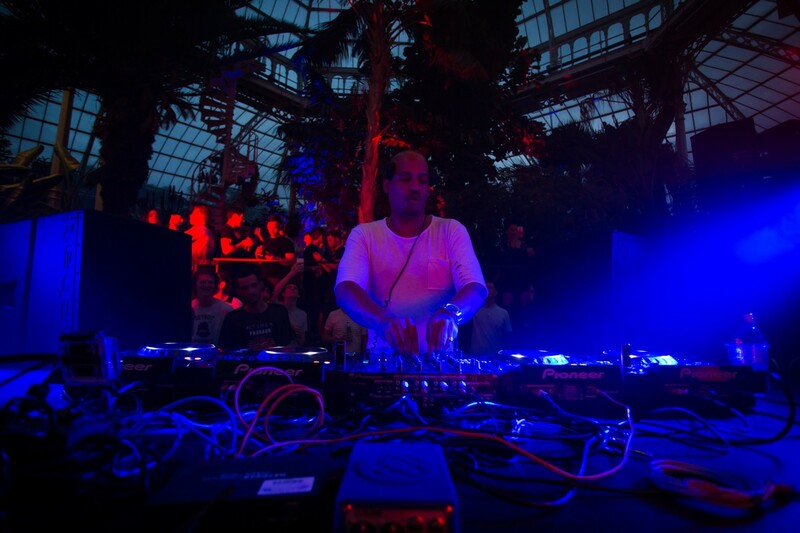 This was the culmination of a journey where LIMF and Liverpool based DJ and producer Yousef travelled to three cities – New York, Frankfurt and Mexico City – returning home to make four records that reflect the sounds of those different cities and his hometown of Liverpool. 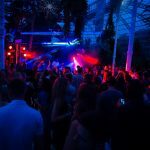 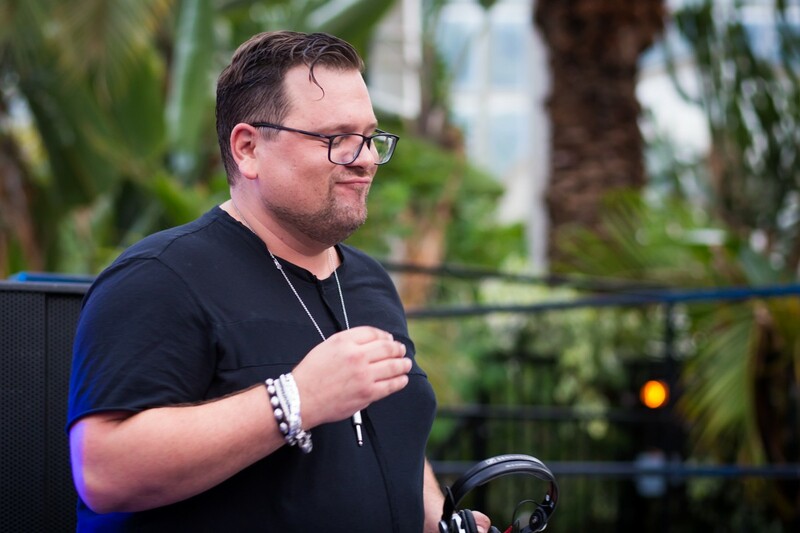 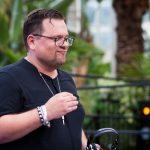 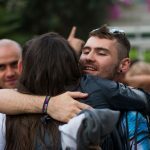 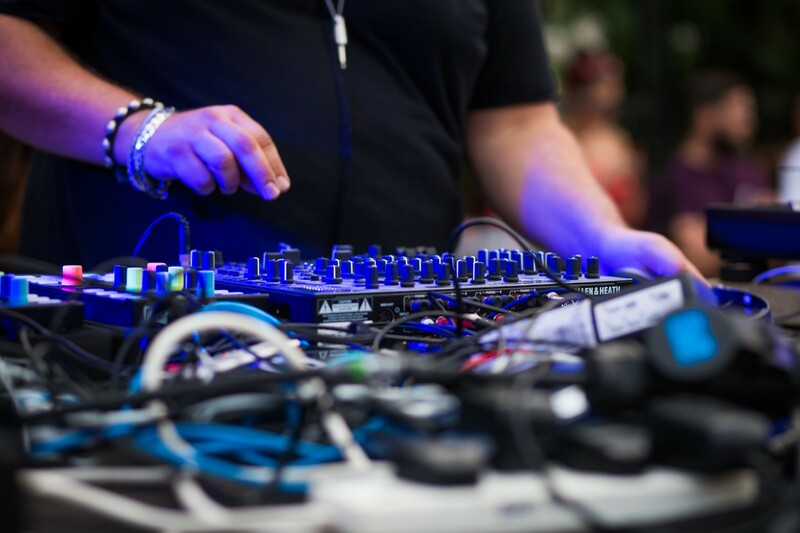 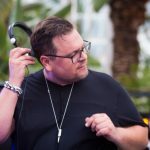 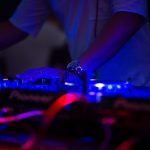 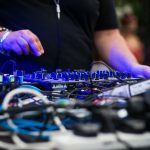 His well known event, Circus has been a feature of the Liverpool club scene for 12 years, and also packing out venues in Barcelona, Manchester and Serbia. 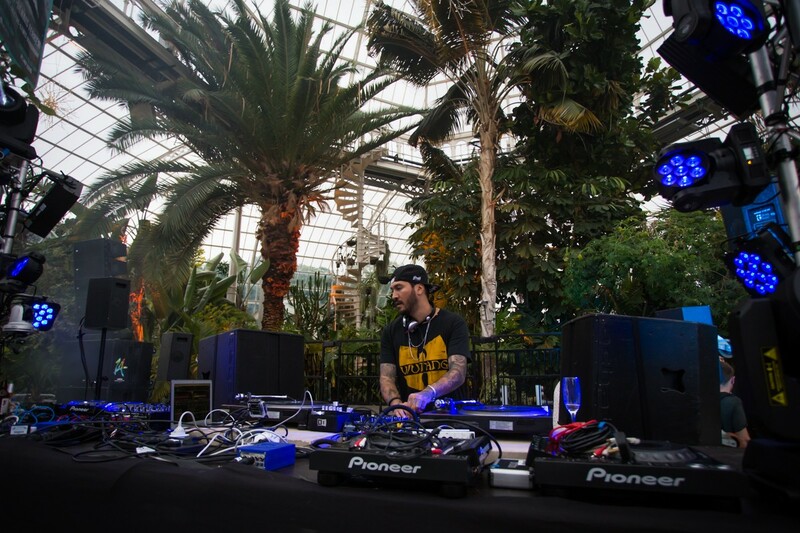 Tonight the circus came to the Palm House with sets from the DJs Yousef worked with in those cities, as a recognition of these changing styles. 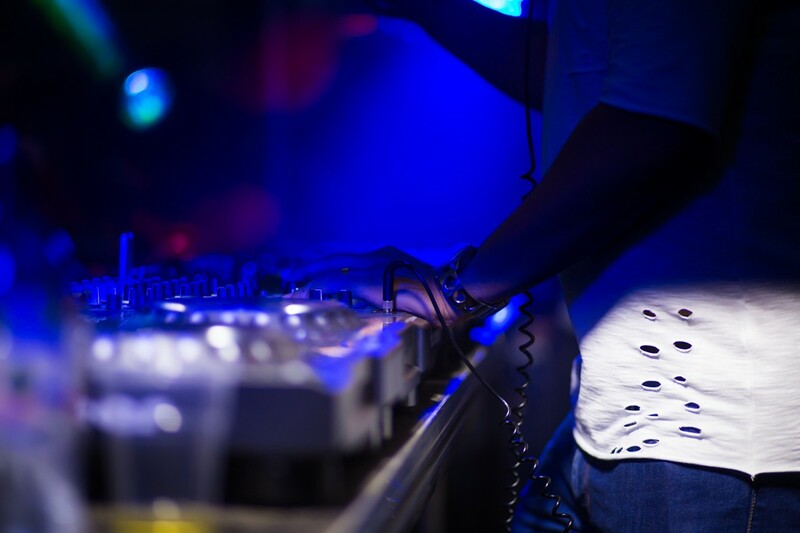 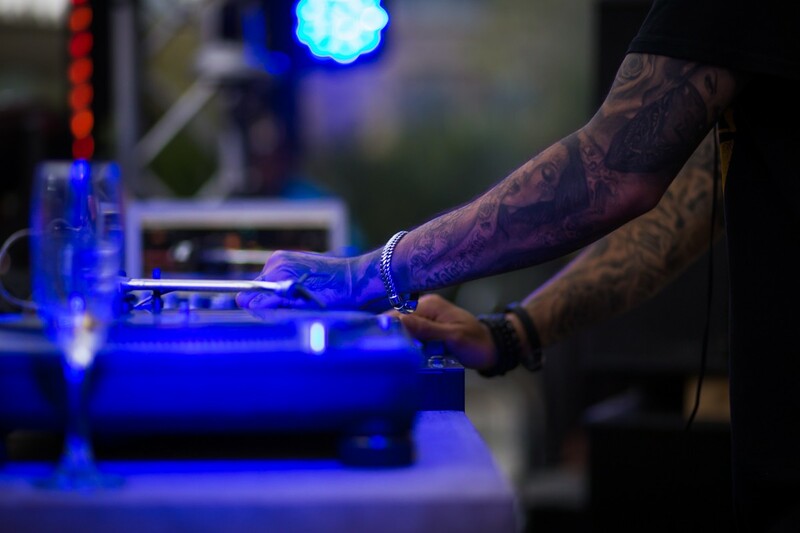 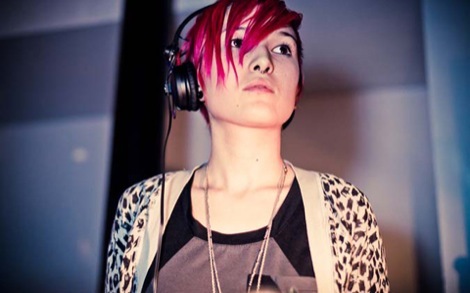 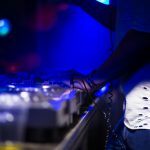 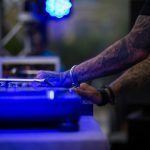 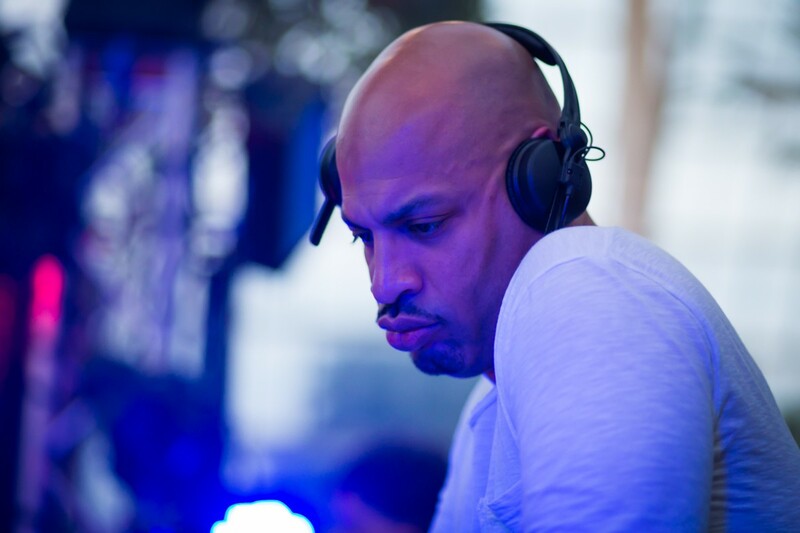 It’s an interesting project, intended to throw light on an evolving House Music scene. 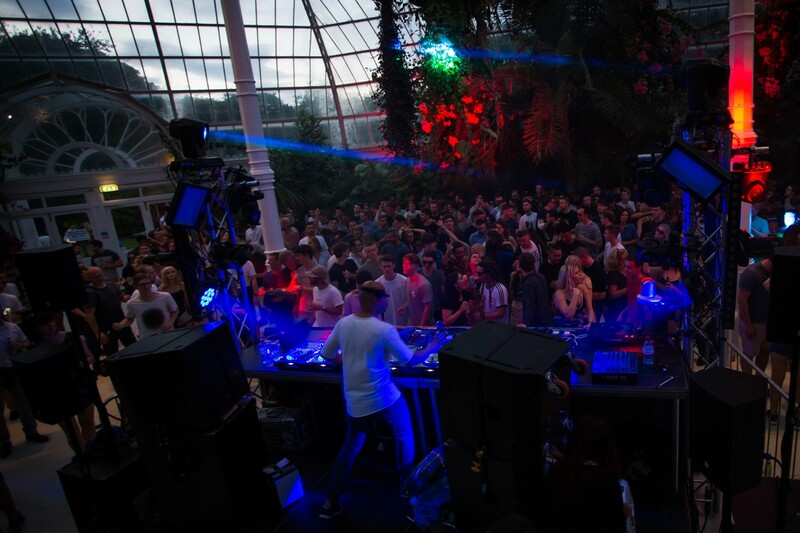 But the crowd tonight were more interested in throwing shapes and generally having a good time. 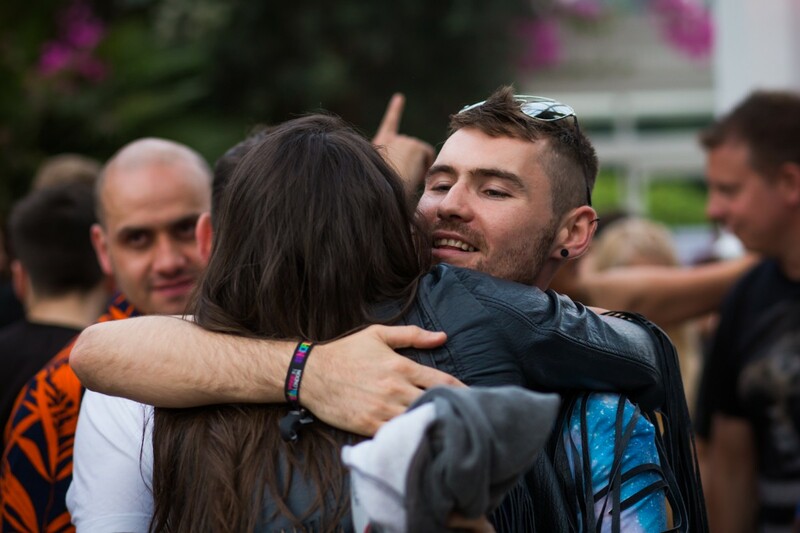 LIMF offers much to most people and it is to be applauded for catering in this case to a more specific audience. 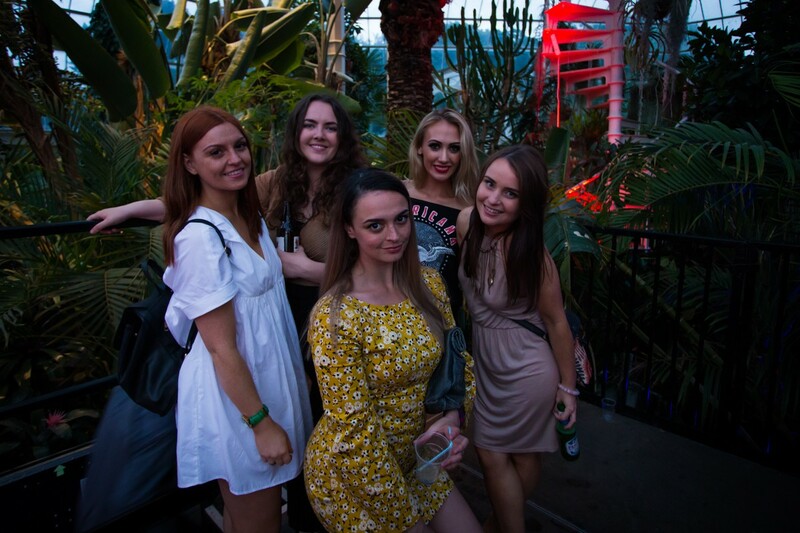 It was a night of selfies, Rekorderlig and just having fun. 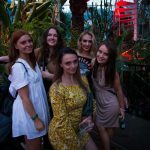 Oh, and vodka. 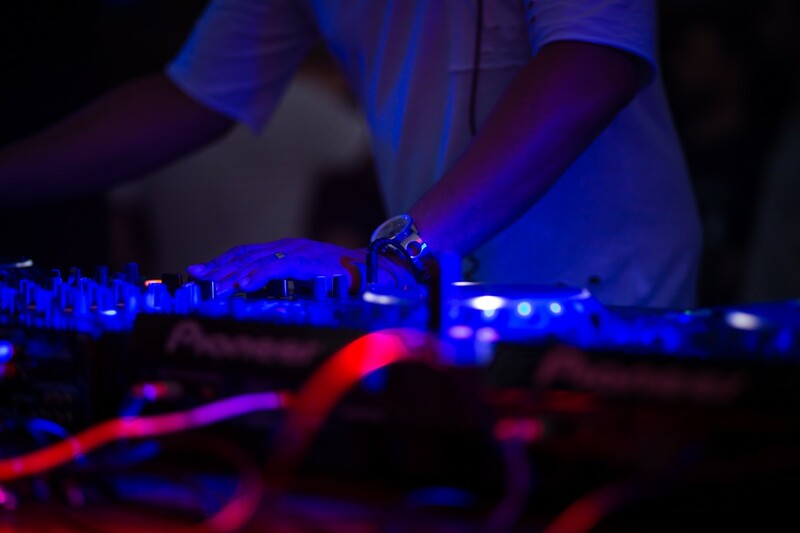 Lots of vodka.